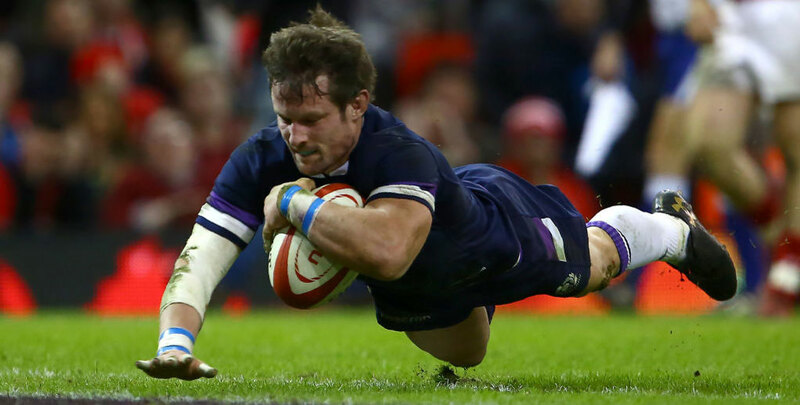 Scotland will go into Saturday’s Six Nations opener against Italy supremely confident of coming out on top and that could give punters an edge in one market. 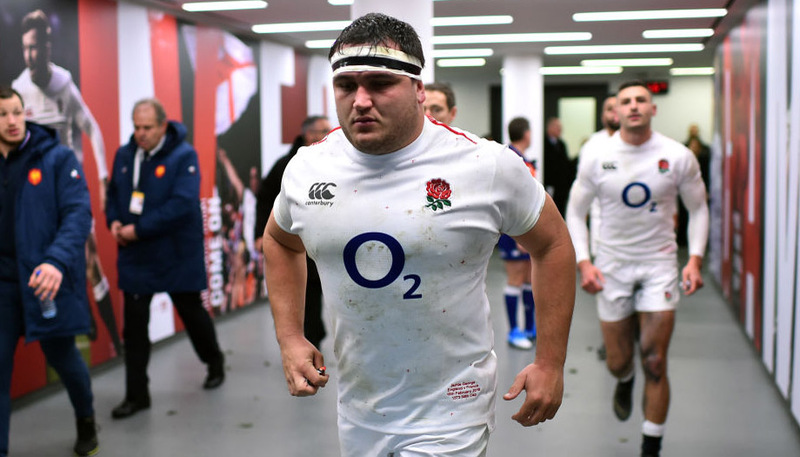 With teams earning a bonus point for scoring four or more tries, the hosts will be focused on crossing the whitewash, rather than kicking penalties. Against such limited opposition, that should be the case from the outset, so 5/4 for the first scoring play to be a home try is our initial Scotland vs Italy prediction. Scotland only just scraped a 29-27 win over the Azzurri in Rome last March, with Greig Laidlaw slotting over a last-minute penalty. 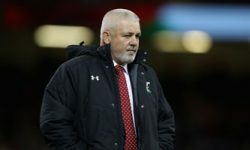 However, their troubles with travel sickness were well known by that point, having been emphatically beaten by Wales and Ireland on the road. The Scots were a very different proposition in Edinburgh, though, beating France 32-26 and England 25-13, so the mood at Murrayfield this weekend will be an optimistic one. Autumn triumphs over Fiji and Argentina here were punctuated by a 26-20 loss to South Africa, so Gregor Townsend does still need to work on his team’s consistency. Edinburgh and Glasgow reaching the European Champions Cup quarter-finals is a big plus point, though, and full-back Stuart Hogg is in a positive frame of mind. He said: “I think we are on the right path to achieve something incredibly special. 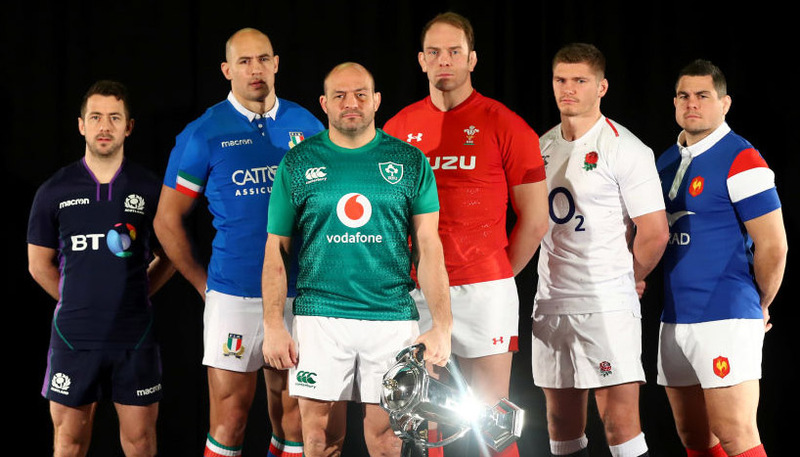 “We have been working really, really hard over the last few years to get to where we are and we truly believe we can win the Six Nations. “But we are just looking at the first game against Italy on Saturday and making sure we get off to the best possible start. With a decent weather forecast in their favour, we like 91/100 for the hosts to oblige by more than 24 points from the Scotland vs Italy odds. It was 29-0 to Scotland when Italy last visited Murrayfield in 2017. Whether Italy still deserve a place in this tournament has come into question following a run of 17 straight defeats. The Azzurri have fallen to 15th in the world rankings, below the likes of Japan, USA, Georgia and Tonga. There was a time when they viewed Scotland as the most beatable opponents, snatching a victory here in 2015 which helped them avoid another wooden spoon. However, they have propped up the table ever since and are heavy favourites for last place again. To be fair to head coach Conor O’Shea, he has tried to play a more attacking brand of rugby and Italy did manage to bag 12 tries last season, outdoing Scotland and France in that department. The defensive frailties and a lack of tactical nous are there for all to see, though, so 17/20 for the hosts to lead by more than 12 points at half-time completes our Scotland vs Italy betting tips.